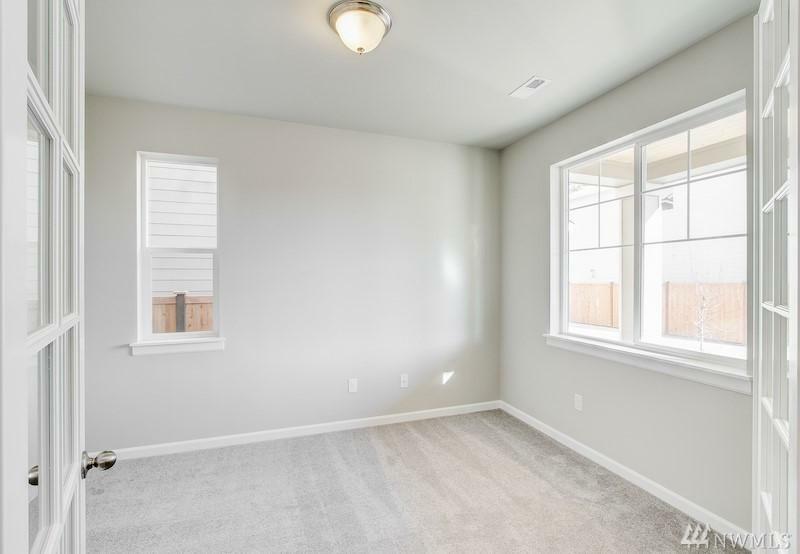 Brand New Home with Warranties! 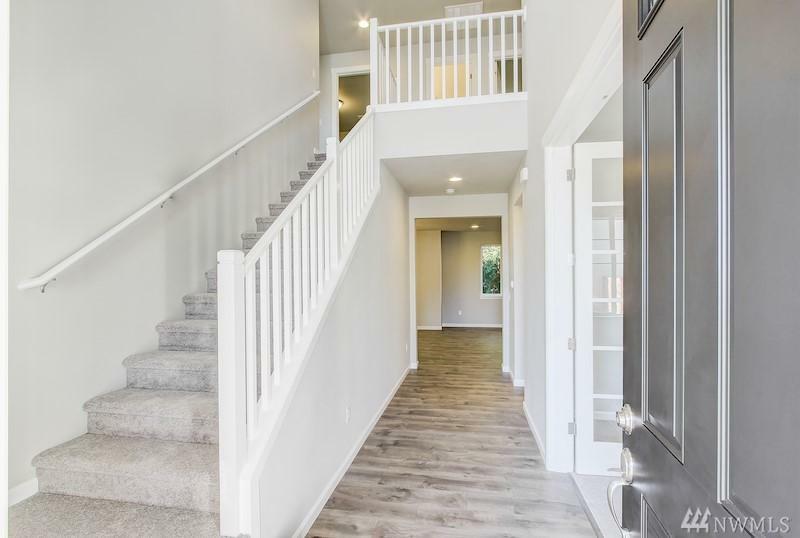 Move in now! 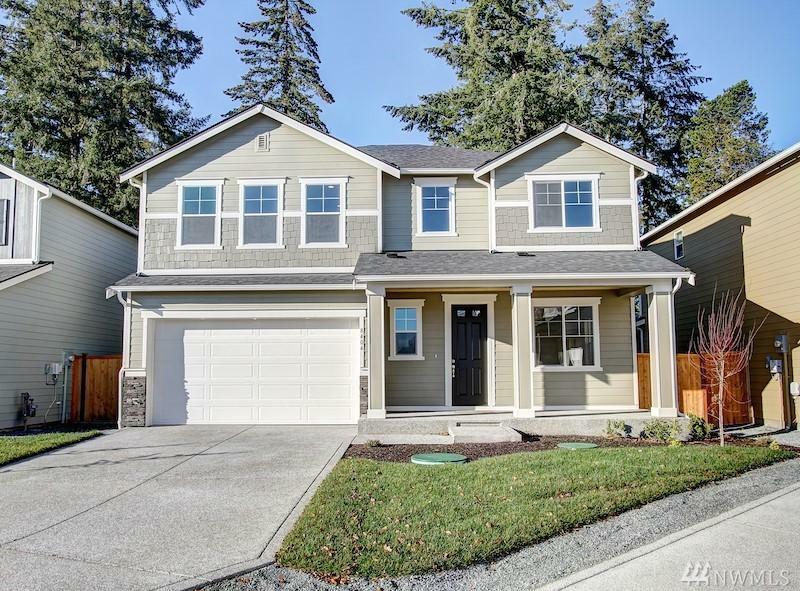 Minutes from i-5 and JBLM!Richmond American Homes presents Twain in McAllister Meadows. On Main:Study, a great room w/a gas fireplace, GOURMET kitchen with Double Oven and TOP STOVE, center island, pantry and breakfast nook. 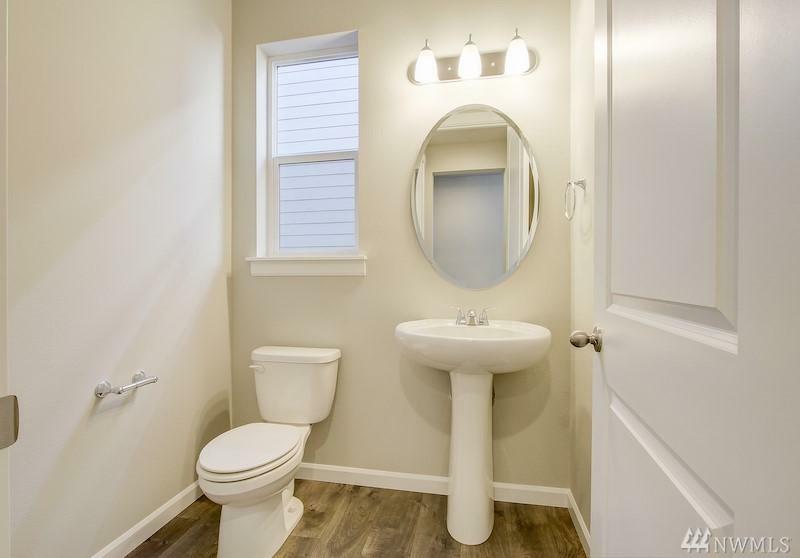 Gigantic Master suite features a walk-in closet and Deluxe Master BATH w/ CUSTOM Tiled tub and Tiled Shower, a second full bath and 3 additional bedrooms. Ask for Specials and on energy efficiencies and warranty programs!